Executives expect projects to be aligned with strategies, make effective use of limited resources, and deliver certain benefits. The processes associated with PPM bring the operations and projects functions together to fulfill these expectations. We started this book with a discussion of why we need PPM, followed by an overview of what PPM is and what PPM is not. To really appreciate PPM, we need to take a good look at the fundamentals. The five chapters in this section provide a complete review of PPM that will help you decide if PPM is for you. If the answer is yes, it will help you understand what you need to do to set up a PPM capability. Once you buy into the process, you can move on to detailed discussions of specific PPM areas in the sections that follow. 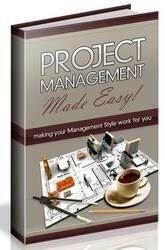 • A basic project management capability is in place, managed and supported by a professional staff. It is preferable that this function be centralized (for standardization and consistency). In our discussion, we will refer to such a function as the project management office (PMO). • After projects are selected for the portfolio, they will be managed to achieve two sets of objectives. 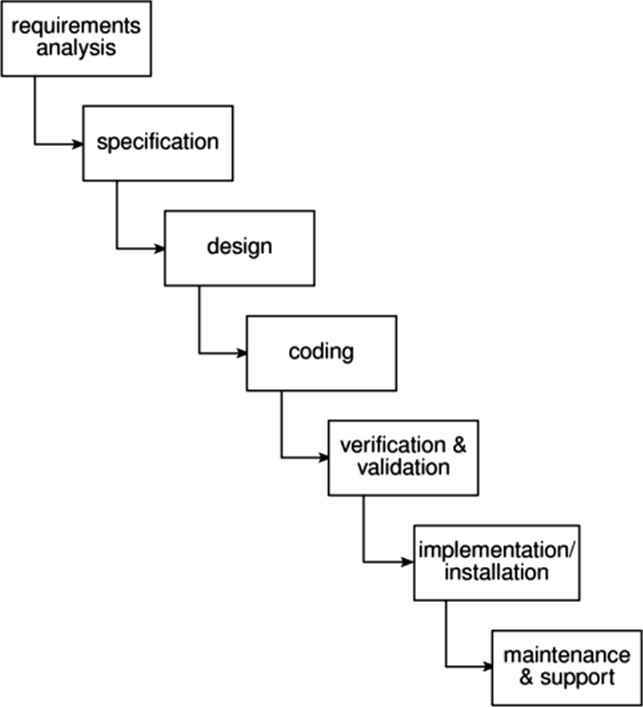 One set consists of objectives that are associated with specific project goals and commitments. The second set consists of evaluating project performance so as to assess the ability of the project to continue to meet the original selection criteria (that is, to realize the expected benefits). A culture and practices will be developed to consider delaying or terminating projects that no longer represent adequate value or efficient use of resources. • New roles will be created to support PPM. This would include the naming of a team responsible for portfolio governance. This team will be able to act for senior executives (or may include the executives) to oversee the portfolios. In this section, the governance team is referred to as the governance council. • The PMO will review its current project management tool set for support of the new PPM functions. If the existing tool set has not added such support, the PMO will evaluate additional software capabilities to be integrated with the project management tools.